Warning: An ornery croc discovers he does have a pulse when a hot to trot fox decides to latch on, and never let go. Tongue in cheek humor, sizzling moments and a tiny, evil villain await. Muahahaha. 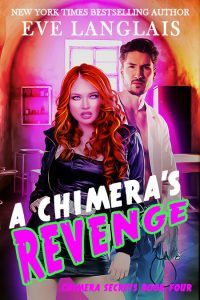 A career military man, Viktor lives for the next mission – and his collection of weapons — but a raid on an experimental lab makes him an unwilling protector, mostly because he can’t peel Renee off. A cold blooded croc, he never intended to settle down, but he didn’t count on a foxy lady warming his heart. The world outside the laboratory was a big scary place. Unsure of how to deal with it, Renee latches onto the biggest, baddest, and sexiest, warrior around. 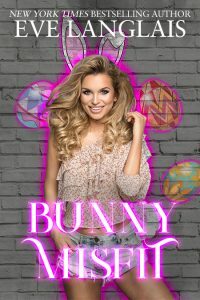 Sharp toothed and with ice in his veins, Viktor’s violent side should have sent her running, but instead, she finds the courage to face her fears –and tame the lizard. 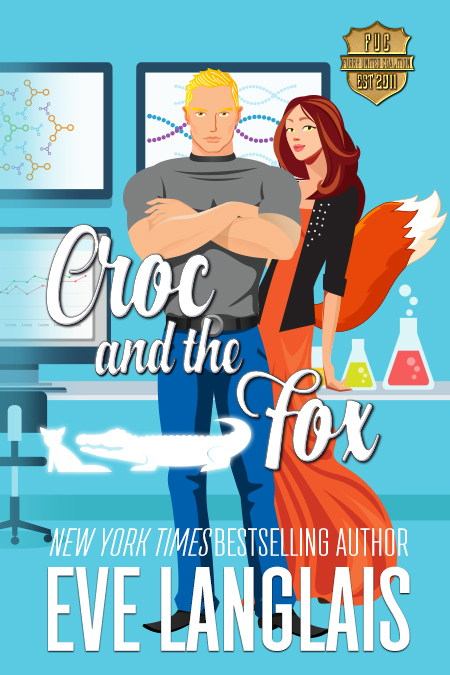 When danger comes knocking, with the intention of turning her lizard into a high priced fashion accessory, will Renee embrace her foxy side and show a croc she’s got what it takes to be his mate? And will they finally vanquish the evil known as mastermind?